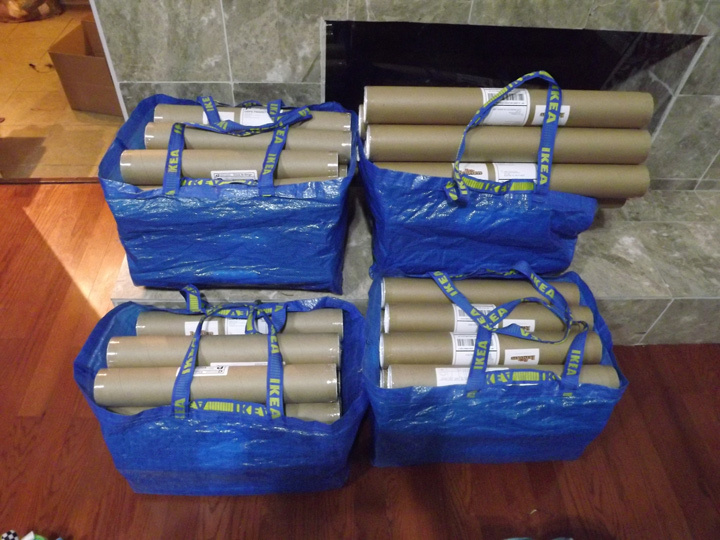 All of the "they all float" sketches, non-glow in the darks, Jim Norton APs and bloody "det er en slags ting"s are all packed and ready to ship out... whew. Still working on drawing the rest of the "det er ikke en bikkje"s... I don't want to rush any of them out, so I hope you folks who haven't got your yet don't mind the wait.